Refill via CMHK Web Enjoy Up to 40% Extra Refill Bonus! ^Every time your Prepaid SIM Card is refilled, the stored value validity period will be automatically extended starting from the date of refill. If the original validity period is longer, then the original validity period will prevail. NOTE: BOC CMHK Dual Currency Diamond Card Customers are required to make transactions via "Credit Card Channel (Visa/MasterCard/JCB/UnionPay^)" to avail 3X Rewards Gift Points. Minimum refill value is $50 and maximum refill value is $1000 per transaction. Designated Online Refill Methods refill limit for each prepaid number is $3,000/month. This offer is not applicable to customers of Kabayan, Rekanan, Teman, My Friend Prepaid SIM Card, Kid Watch Bay Area 365 Day Prepaid SIM Card and MySim mobile service. Note: The payment record will be updated within 15 minutes. However, under special circumstances, payment may be processed on the next working day. Payment can be settled by Visa / MasterCard / JCB / UnionPay credit cards or UnionPay debit cards^, Alipay(real-name authentication by Mainland China ID card) or Octopus Online Payment Service+. 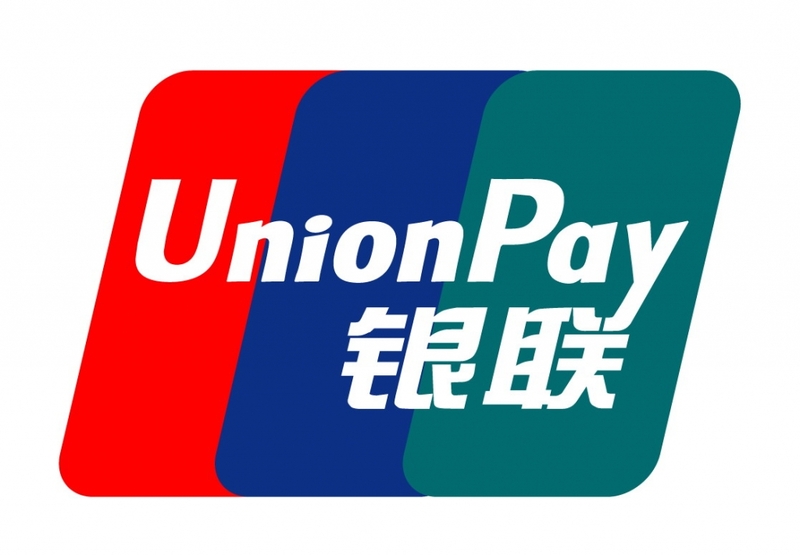 Currency rates of ALIPAY, Octopus Online Payment Service+ or UnionPay Online Pay are provided by related third-party payment platform. Customers can contact the third-party payment platform for details. Visa/MasterCard Credit cards issued by banks in U.S.A/U.K/Canada/Colombia/Argentina/Mexico are not accepted for payment. This Campaign shall commence from today to 31 December 2019 (“Campaign Period”). This Campaign is applicable only to existing Prepaid SIM Cards customers of China Mobile Hong Kong Company Limited (“CMHK”) (“Eligible Customers”), excluding customers of Kabayan, Rekanan, Teman, My Friend Prepaid SIM Card and MySim mobile service. Eligible Customers is required to refill Prepaid SIM Cards via CMHK Web and MyLink App (excluding refill voucher) (“Designated Mobile App”) within the Campaign Period, up to 40% refill bonus will be awarded to Eligible Customers upon successful refill . All refill bonus awarded (“Refill Offers”) cannot be exchanged for cash or other products or services. Unless otherwise specified, Refill Offers under Campaign cannot be used in conjunction with other offers. CMHK reserves the right, at any time and without prior notice, to change or terminate this Campaign and to revise any terms and conditions. Eligible Customer participating in this Campaign is deemed to have read and agreed these terms and conditions. In case of any dispute, CMHK reserves the right to make final decision. Once CMHK Web, MyLink, WeChat Pay, Octopus Online Payment Service, Alipay APP - Service Counter or AlipayHK App refill transaction is confirmed, CMHK will not provide any refund or transfer any of the refill amount or stored value of the prepaid SIM card associated with the transaction. CMHK reserves the right to terminate or suspend the service of the prepaid SIM card if in the opinion of CMHK that there has been, or is likely to be, fraudulent, illegal or improper use of CMHK Web, MyLink, WeChat Pay, Octopus Online Payment Service, Alipay APP - Service Counter or AlipayHK App Refill Service. CMHK reserves the right, at any time and without prior notice, to alter or amend these terms and conditions. Would you want to check latest recharge record? Would you want to edit value added service?